Quick Info: Our plastic 3 1/2" brown Football Sports Banks make a great promotional item for football fans of all ages. 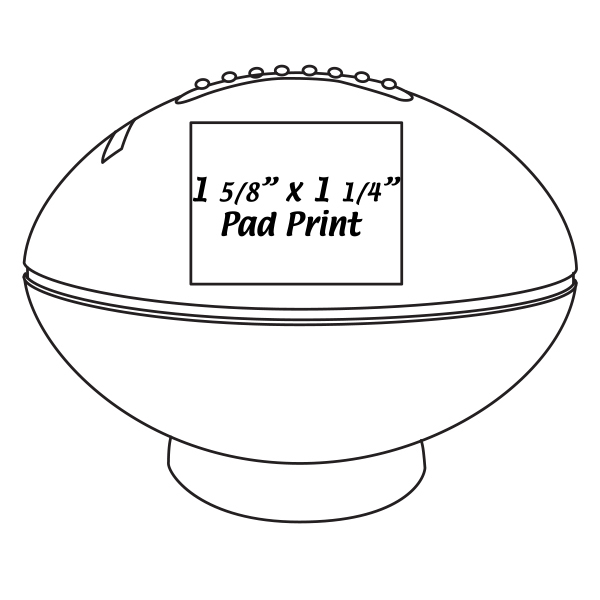 Draw up a winning promotional campaign with help from this 3 1/2" football sports bank! This fun and reliable Football Bank can be customized to your liking with a pad-printed imprint of your company name and logo for increased brand exposure on a sought-after gift. 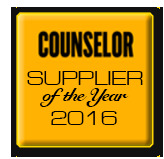 Perfect for sporting events, banks, credit unions, athletic associations, schools and so much more! It is bound to make a lasting impression on football fans of all ages! Features a twist off bottom for easy coin removal.